Do you miss having a 3.5mm audio jack on your Apple iPhone? 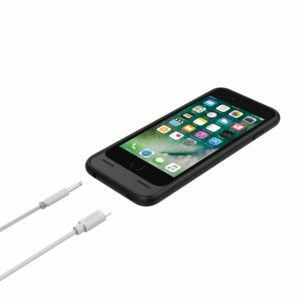 Incipio has released the Incipio OX Audio and Charging Phone Case for Apple iPhone 7, which will bring music to your ears. During the last few months, we’ve been working around the clock on our latest project. We’ve finally reached the end of development and we’re extremely excited to share some information with you. We are proud to announce that we’ve completed development for the first twin lens solution for the iPhone 7 Plus! We are now ready to introduce you to the world’s first dual lens system: The patent pending Kamerar ZOOM Lens Kit! 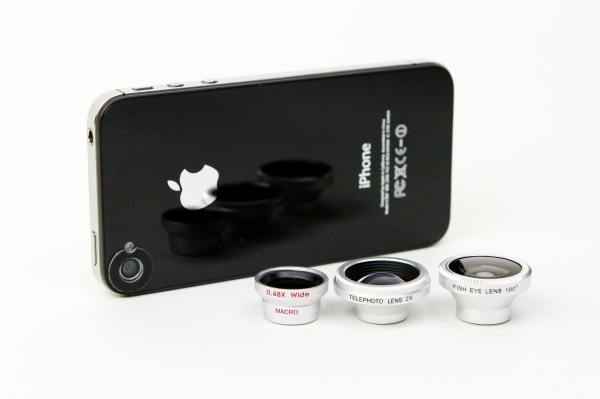 ZOOM comes with 2 sets of lenses: the Fisheye/Telephoto lens and the Macro Zoom lens. We have teamed up with Ztylus Innovation to develop the ZOOM Lens Kit. Ztylus applied their expertise in developing the optics, while the we designed the housing for the lens kit. Lets face it, most of the photos you see on facebook are iPhone or cell phone pics. Cell phone camera’s are getting so good now, I wouldnt be surprised if the point and shoot digital camera will be obsolete in the near future. 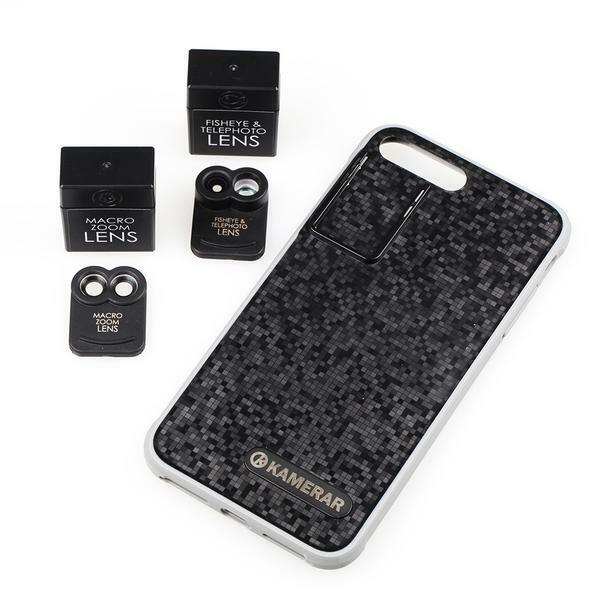 Now check out the iPhone lenses from Photojojo: Fisheye, Telephoto, and Macro/Wide Angle Cell Phone Lenses that all fit in your pocket! The great thing is that they not only fit your iPhone, buy many other smartphones as well.